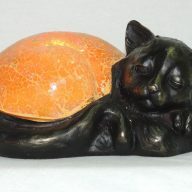 Cow Over The Moon hand painted accent night lamp made from bonded marble. This Cow Over The Moon accent night lamp is hand painted and made of bonded marble. The yellow moon and yellow stars, along with the beautiful baby blue sky and white clouds are all raised and offer wonderful detail. Oh… and let’s not forget about the adorable white and brown cow jumping over the moon. 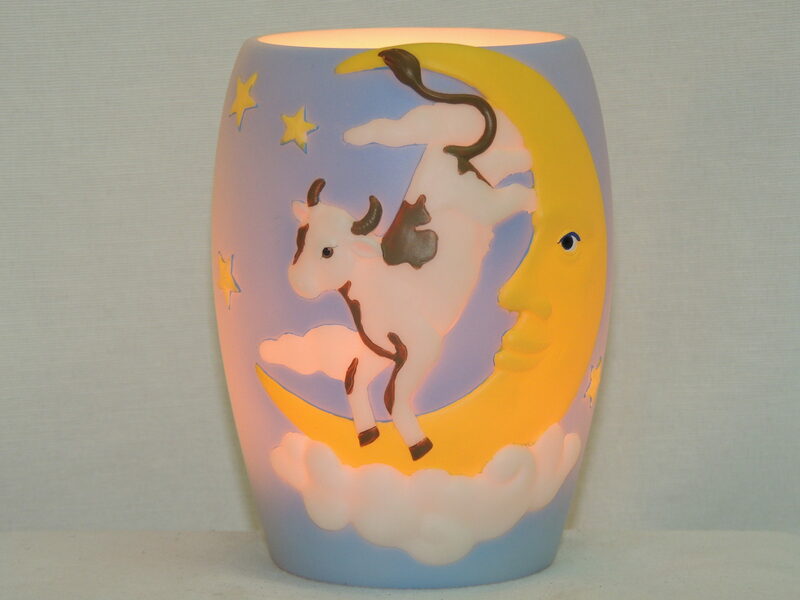 There is such detail in this memory lamp creation that you can even see the pink on the inside of the cow’s ears! 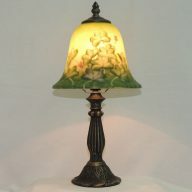 This makes a wonderful baby shower gift of light, or just a wonderful lamp to have in a young one’s room. Our free gift wrapping and customized card makes this a thoughtful and special gift. 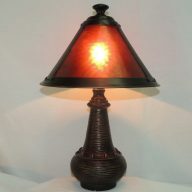 Measurements are 4 inches wide and 5 inches high and this accent lamp uses a maximum 15 watt bulb, which is included.